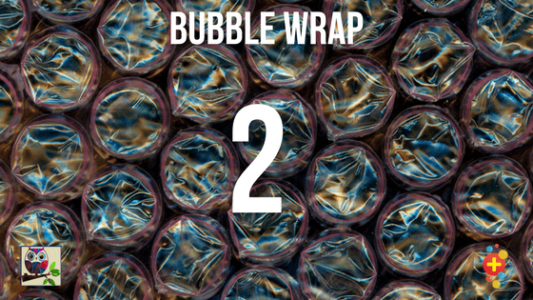 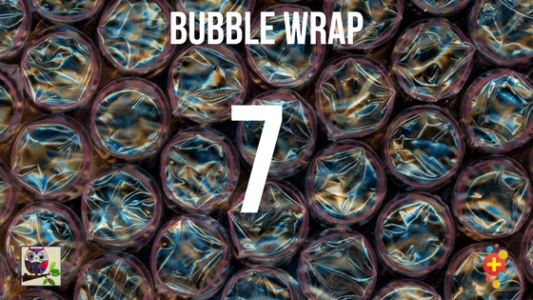 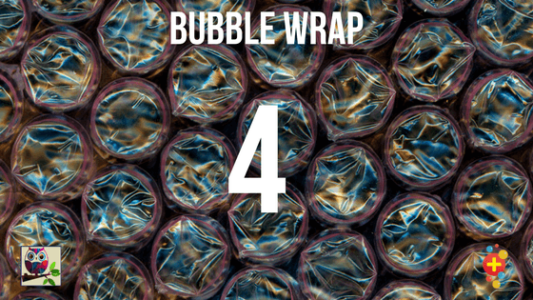 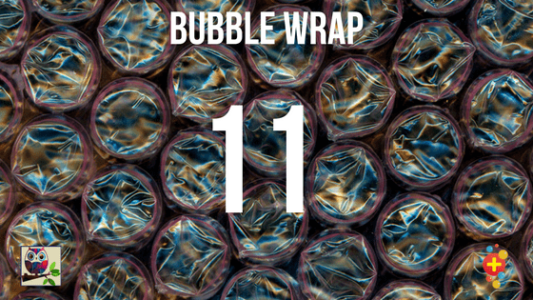 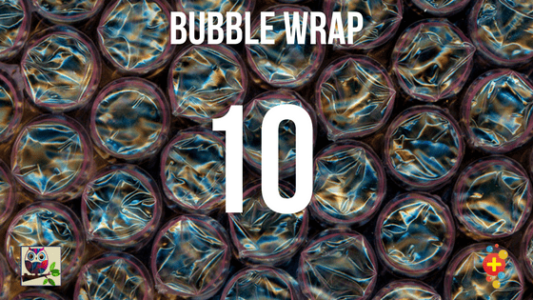 Cite this article as: Leo, G. The 1st Bubble-Wrap, Don't Forget the Bubbles, 2016. Available at: http://doi.org/10.31440/DFTB.10278With millions upon millions of journal articles being published every year, it is impossible to keep up. Every month we ask some of our friends from the world of paediatrics to point out something that has caught their eye.